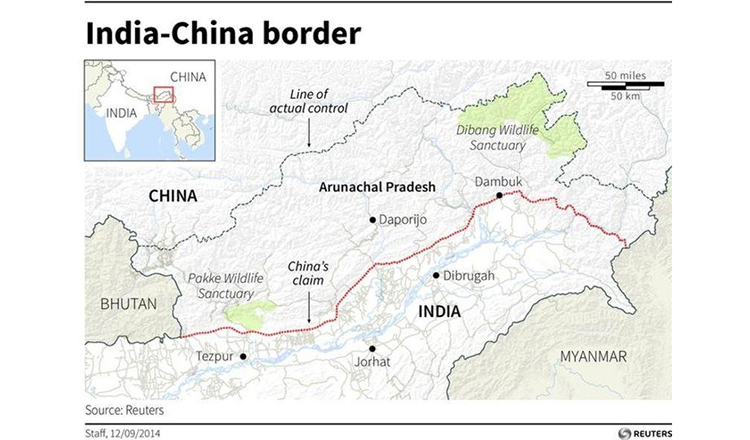 NEW DELHI (Xinhua) – China and India have pledged to further strengthen ties between the two countries and their militaries. 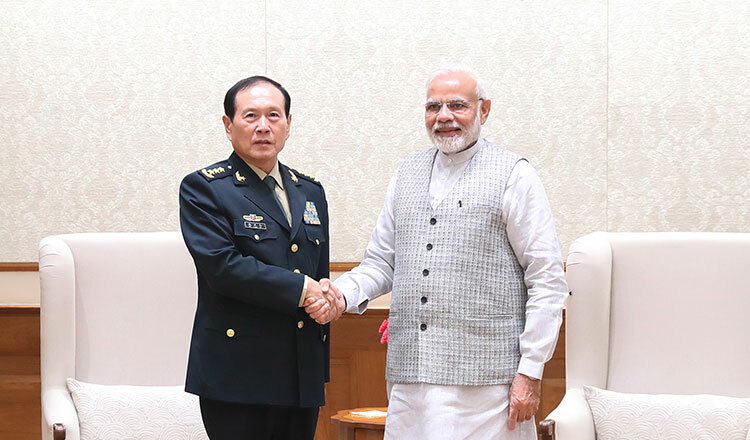 When meeting with visiting Chinese State Councilor and Defense Minister Wei Fenghe on Tuesday, Indian Prime Minister Narendra Modi said the two countries, sharing a friendship dating back to ancient times with broad common interests, should join hands and support each other in striving for win-win cooperation of mutual benefit. Mr Modi also called on the two countries to strengthen exchanges and cooperation between their militaries so as to jointly safeguard border stability. For his part, Mr Wei said under the guidance of leaders of the two countries, bilateral ties and relations between the two militaries have been highlighted by friendly coexistence and win-win cooperation. He believed that his visit would help implement the consensus reached between leaders of the two countries, deepen military and security exchanges and cooperation, and build mutual trust. The two countries should jointly maintain peace and tranquility in border area so as to contribute to a closer development partnership, Mr Wei added. During his visit, the Chinese state councilor will hold talks with Indian Defense Minister Nirmala Sitharaman on strengthening military cooperation and safeguarding border stability.